Are you looking to preserve a surplus of vegetables, add probiotics to your diet, or just have a pantry of exciting new flavors to cook with? 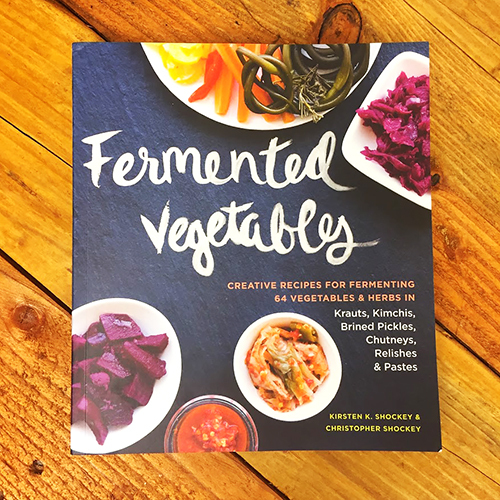 Fermented Vegetables is the perfect book to pick up. 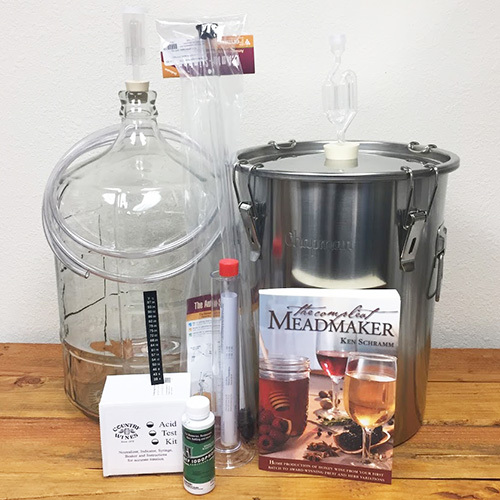 The Shockeys have created a veritable encyclopedia of techniques and recipes for transforming vegetables through the power of fermentation.